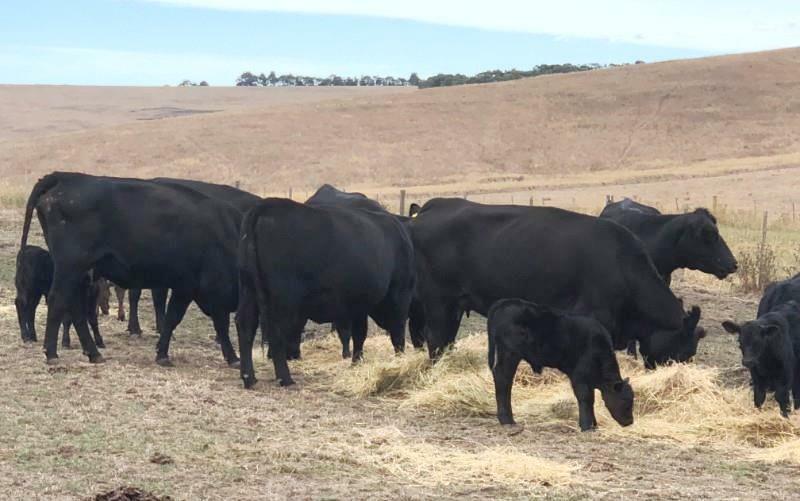 A WEBINAR being held tomorrow will provide useful producer information about early weaning strategies for spring-weaned calves during times of drought. The one-hour interactive webinar, being convened through NSW DPI Livestock Systems, will be held from 10am tomorrow (Friday 28 September). Guest presenter Brett Littler is senior Lands Services Officer for the NSW Central Tablelands region, based at Mudgee. Mr Littler has 20 years’ experience in livestock production, breeding and management as an extension officer and other positions within the NSW livestock industry.